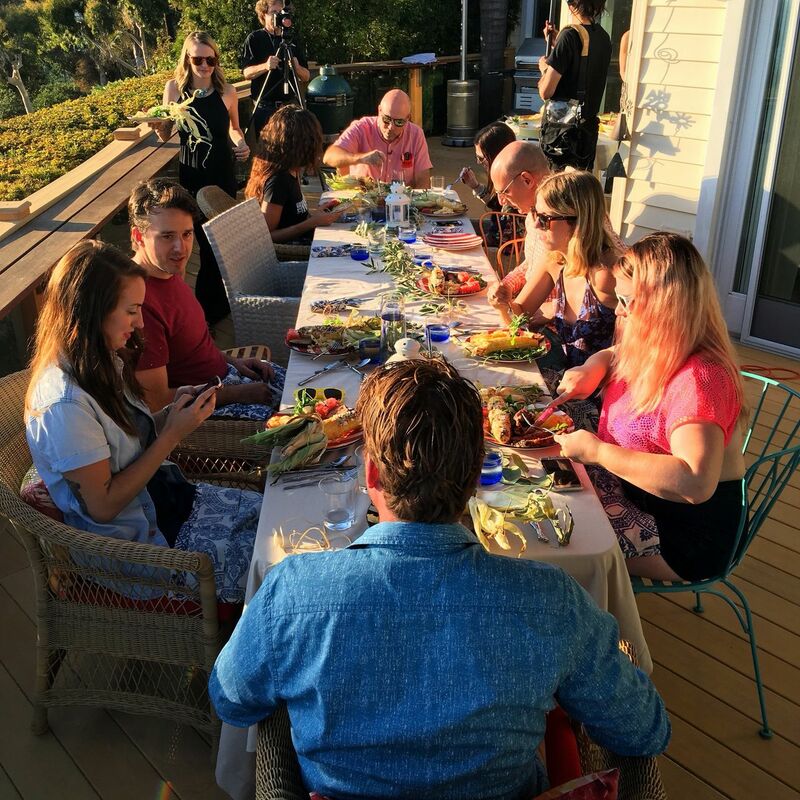 Who: Holden Jagger is the founder of Altered Plates, a private dining and consulting company which specializes in providing intimate groups of guests with culinary cannabis experiences. Holden fine-tuned his kitchen skill set at mainstay Angeleno restaurants, Soho House, Maude and Craft Los Angeles now cooks up consciously infused or paired homemade dishes for those who appreciate the greener things in life. We caught up with him to get the lowdown on his favorite 420 friendly establishments—perfect for anyone who wants to buy an eighth, get lit with a view, then chow down on a burger. Holden Jagger: A private dining experience where you are given the opportunity to learn the lineage, growing conditions and sometimes even the exact farm where the cannabis was grown. The cannabis is infused or paired with upscale dishes to create a fine dining experience. 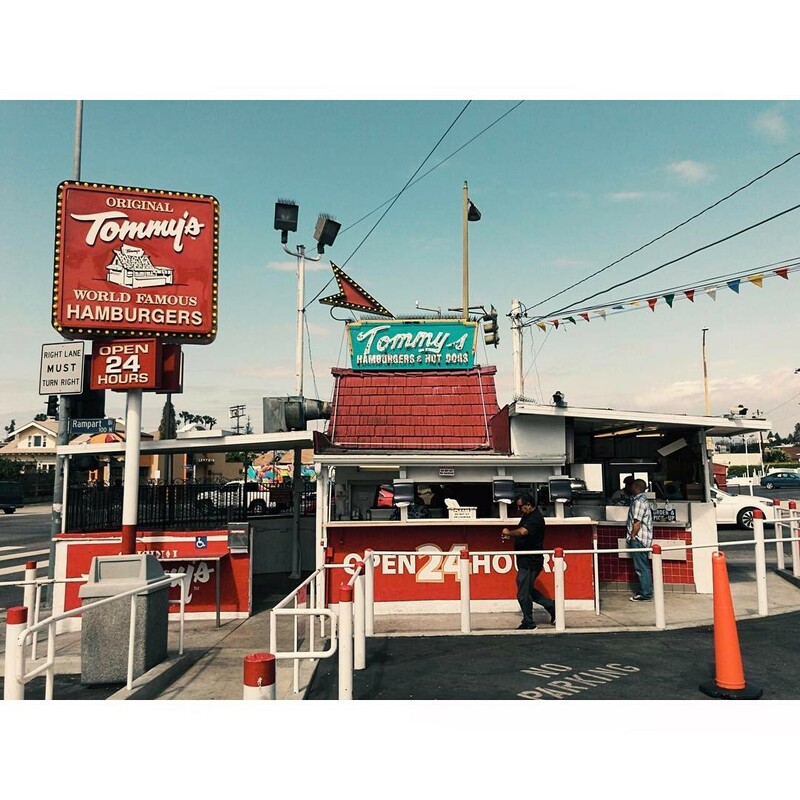 HJ: Growing up in Los Angeles, nothing reminds me of roaming the streets high as kite more than that greasy chili smothering a classic burger. End a stoned night in that parking lot and you will never regret it, except maybe the next morning. 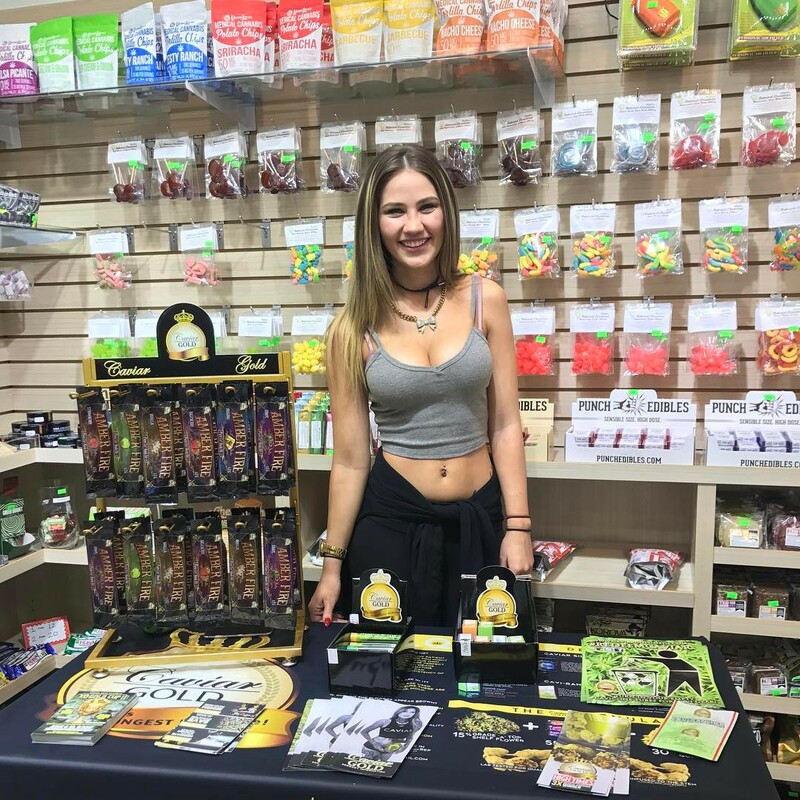 HJ: This is the only dispensary on the westside that I frequent due to the price and quality. Get the watermelon. Get it! 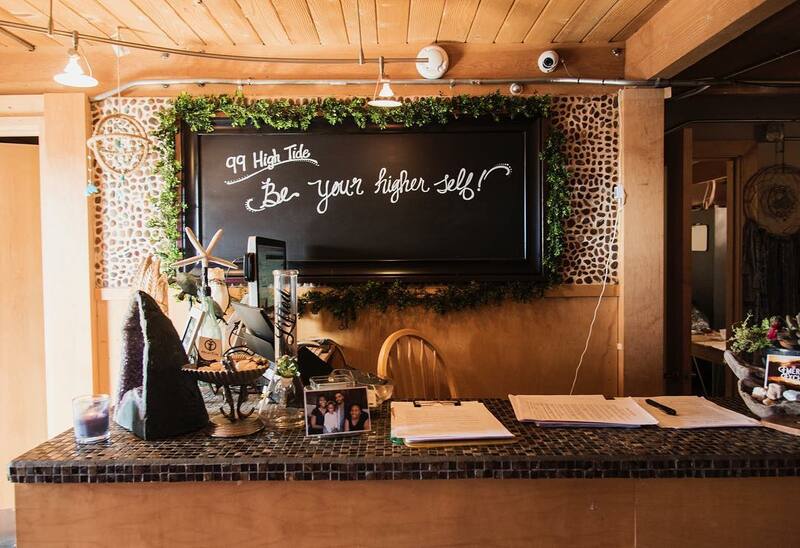 HJ: Fun dispensary for the beach goer. It is out in Malibu up on PCH across from the Nobu Malibu and new Soho House Malibu. Great sun grown at a fair price. I love how this dispensary lists the name of the farm that grew the sun-grown cannabis. I love the vibe in this shop. It’s very clean and the people are very warm and knowledgeable. 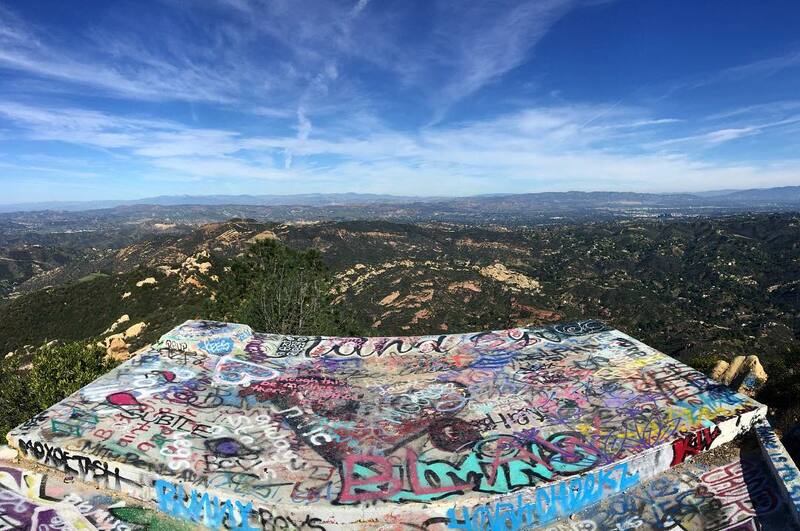 HJ: After grabbing something at High Tide, head up Las Flores off PCH to Topanga Lookout Trail. 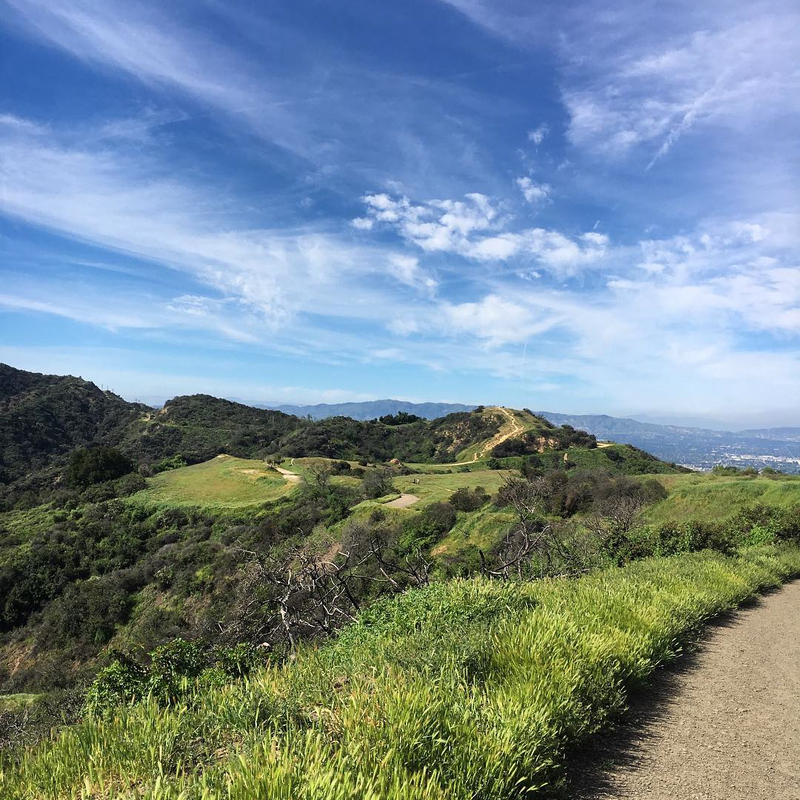 There is a concrete slab at the end of the trail with amazing views of the canyons below and the San Fernando Valley. If anyone else is there, you probably won't be the only one smoking. HJ: With a lot of outdoor spaces and gardens, this is a great place to go and try out your vapes. Be sure to be discreet. HJ: A Saturday night at The Echo is the best dance party in Los Angeles, hands down. 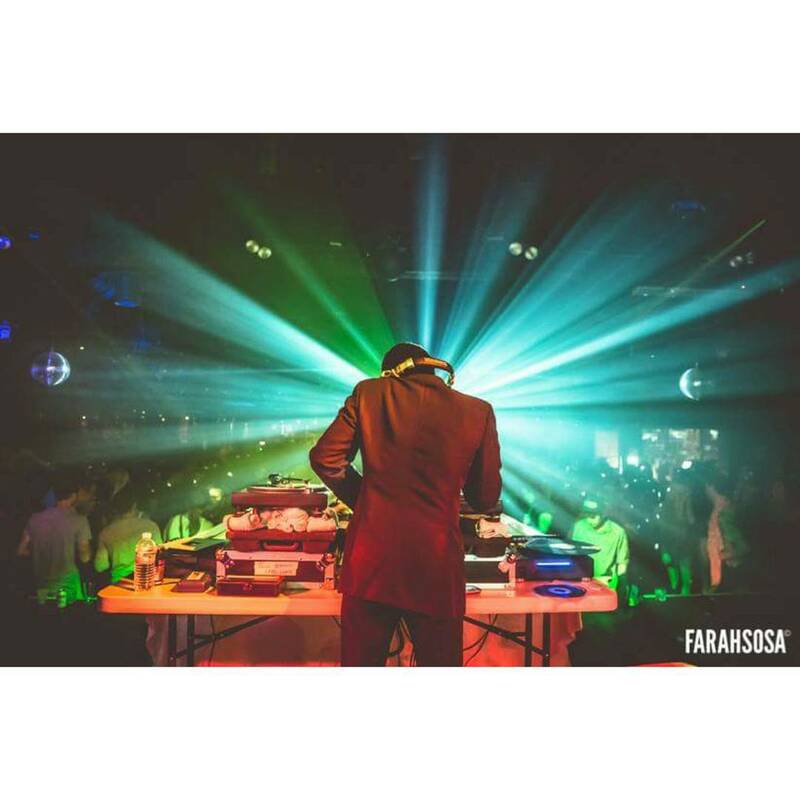 With the most authentic funk and soul music being spun all night long and a killer outdoor patio where I've smoked many joints. Great music with the best mix of people in LA and don't sleep on the tamales out front after midnight. 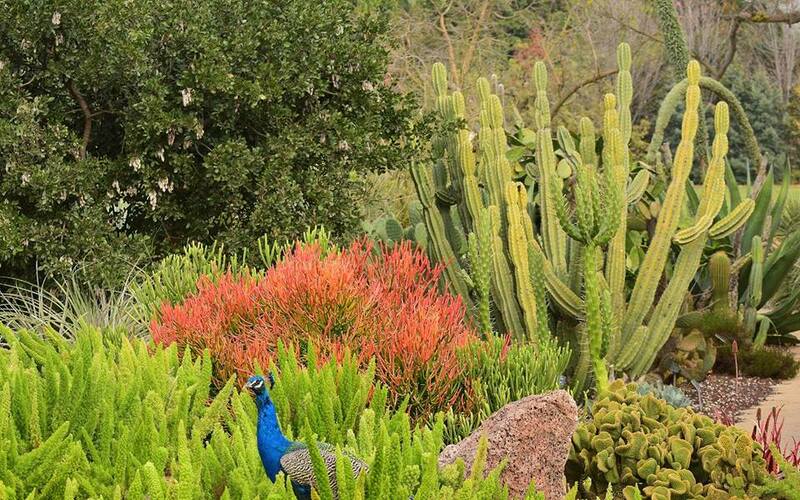 HJ: While everyone heads over to the busy Huntington Gardens, the arboretum is cheaper, bigger and less crowded. I have smoked a number of joints while walking through the grounds of this beautiful preserve without ever running into another soul. Look out for peacocks! They are a little aggressive and poop everywhere. HJ: Look, I am not advocating driving under the influence of cannabis, but I grew up in this town; I spent a lot of nights wandering those hills smoking weed. It's fun, it's LA and everyone does it. Roll a fatty and roll around the hills. There are a million lookouts, so get lost and have some fun. SOHO House West Hollywood is a private members' club on Sunset Boulevard. Nobu Malibu opened in October 1999 and has since recently transitioned from its original location to a new beachfront property located at 22706 Pacific Coast Highway. 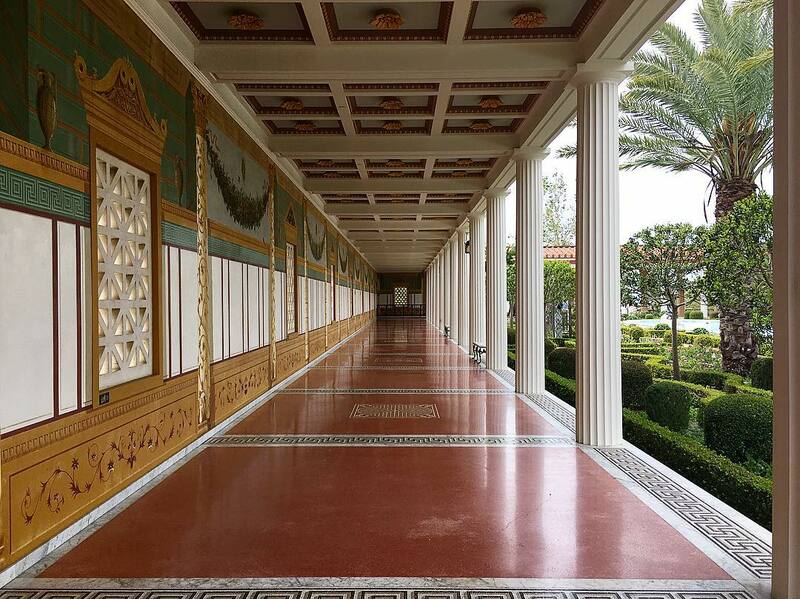 The Getty Villa, in the Pacific Palisades neighborhood of Los Angeles, is one of two locations of the J. Paul Getty Museum.